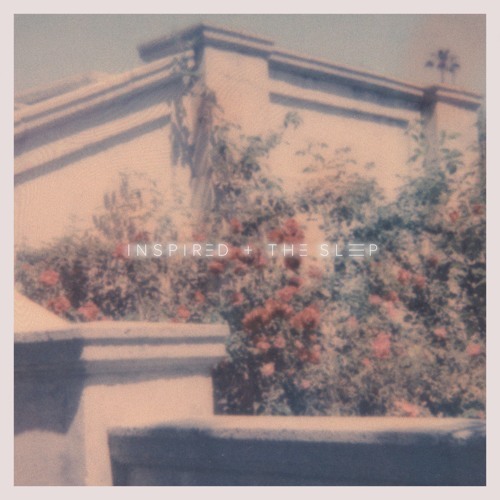 Inspired & the Sleep, the Los Angeles-via-San Diego based musical project of songwriter/producer Max Greenhalgh and multi-instrumentalist Bryce Outcault, have just dropped their brand new single Liaison and I am loving it! This is a sun-soaked piece of indie-pop music with honeyed vocals that flow effortlessly over the chilled out production. I am loving the groovy bass and guitars, and how the strings give the song somewhat of a dreamy, feel-good atmosphere. Listening to this vintage-infused track I am instantly transported to an empty beach in the summer, with no cares in the world and just relaxing. These guys really brought a gem of a song that will get you looking forward for summer in no time. Stream Liaison below! Liaison is our song about the apprehension of feeling stuck at a midpoint in life as it relates to your personal goals and the people around you.